Gilbane's board of directors announced the appointment of three new Board members — Glyn F. Aeppel, Richard K. Allen and Michael E. McKelvy. “The diverse background and expertise of our new board members will benefit the company as we seek continued profitable growth and expansion. We have appointed industry leaders whose innovative perspectives and strategic thinking will add value for our shareholders, employees and clients,” said Thomas F. Gilbane Jr., chairman of Gilbane Inc.
Glyn F. Aeppel is president, CEO and founder of Glencove Capital, a hotel investment and advisory company that acquires, restructures and rebrands independent lifestyle hotels in major markets in the United States and Europe. Aeppel has more than 30 years of global experience developing and building hotel brands, raising capital and investing in hotel companies and assets for major companies. Prior to founding Glencove, she served as chief investment officer for Andre Balazs Properties and has held executive leadership roles with numerous renowned domestic and global hotel and resort establishments. Aeppel has sourced, closed and financed investments totaling more than $2 billion throughout the United States and Europe. 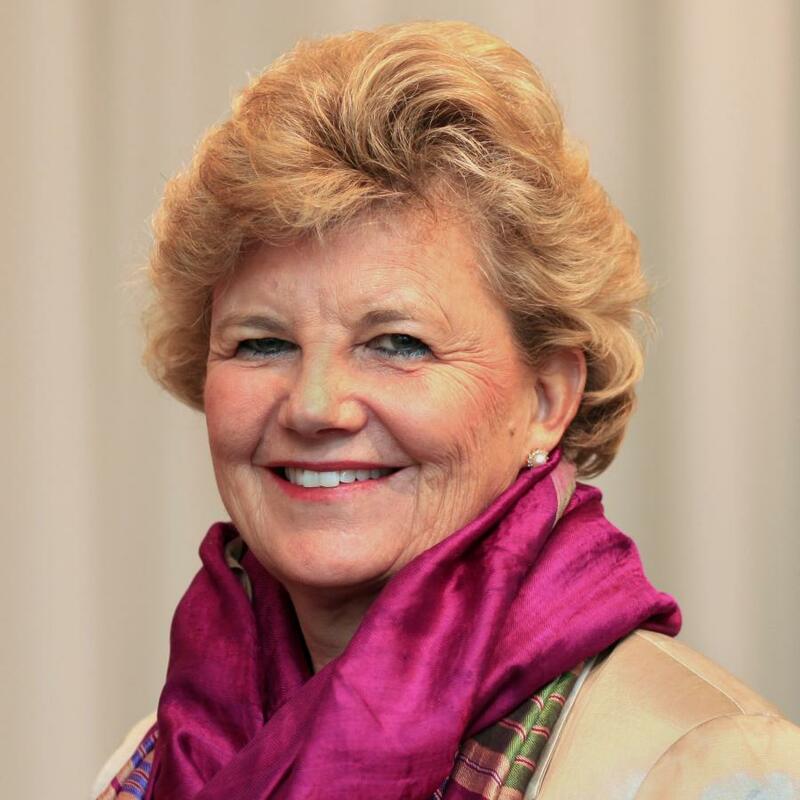 She currently holds board committee positions with Simon Property Group Inc., AvalonBay Communities Inc. and Exclusive Resorts LLC and is an Advisor to Mosaic Real Estate Investors. Richard K. Allen is the former chief operating officer of Stantec Inc., where his leadership focused on the aggressive growth and profitability of their 400 global-wide locations. As former president and CEO of Dufresne-Henry Inc., Allen led their major growth initiative in the Northeast region and later the sale of that company to Stantec in 2005 — transitioning into his COO role. Previously, he practiced law for 17 years with Gadsby Hannah LLP in Boston, serving as an associate, partner and leader in the firm's national design and construction law practice group. Allen is a construction dispute arbitrator for the American Arbitration Association and a Fellow in the American College of Construction Lawyers. Michael E. McKelvy joined Gilbane Building Company in 2014 as president and chief operating officer. In 2016, his role was elevated to president and chief executive officer. 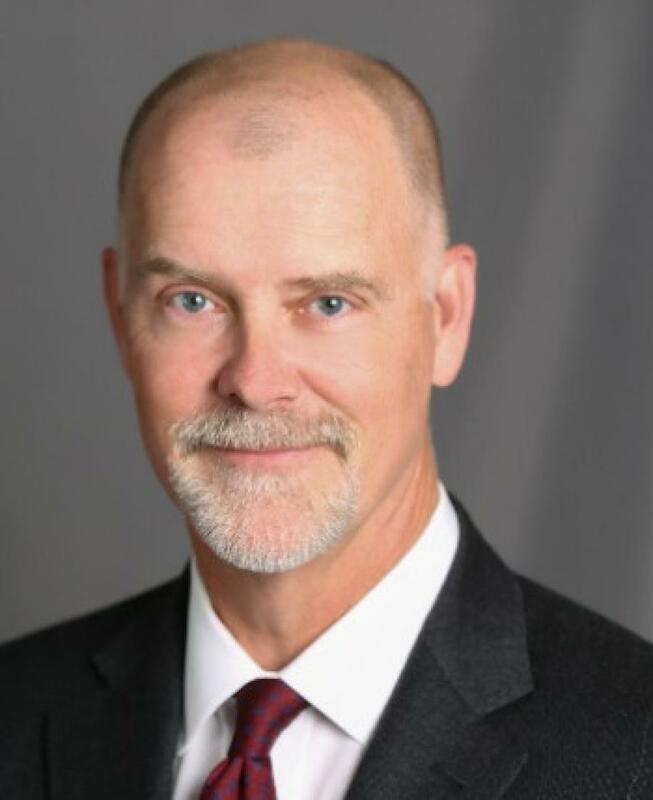 Prior to joining Gilbane, he was chief delivery officer at CH2M HILL Companies Ltd., and for 27 years served in a variety of senior executive roles and assignments around the world. He has construction experience in more than 20 countries and expertise in a variety of delivery methods. McKelvy has 36 years of experience in design and construction and is a registered architect in 16 states and a certified member of the National Council of Architectural Registration Boards (NCARB). Dedicated to improving safety in the construction industry, McKelvy represents Gilbane on the Incident and Injury-Free (IIF) CEO Forum. McKelvy is currently chairman of the board of Meeting Street in Providence, R.I. 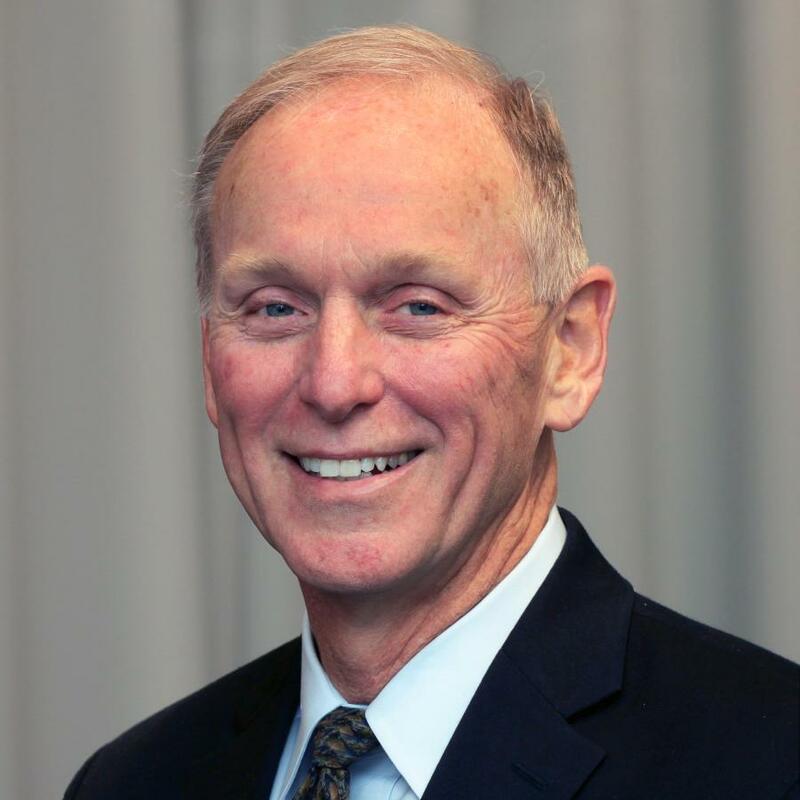 Previously, he served on CH2M's board of directors; as chairman of the board for CWI, LLC and for CH Plateau Remediation Company (CHP); and as a board member for the Professional Services Council (PSC).